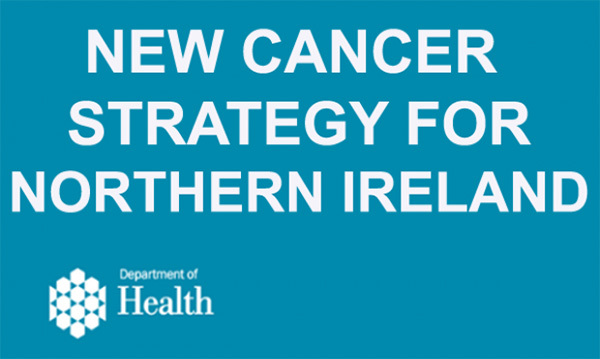 It has taken some time, but Northern Ireland is to finally get a new cancer strategy. While Scotland, Wales and England have all produced fresh strategies in recent years, it is more than a decade since there has been an in-depth look in Northern Ireland. Northern Ireland's Department of Health says a taskforce will be set up soon to create a new vision for the future, with permanent secretary Richard Pengelly saying the ‘significant growth’ in demand being predicted needs to be prepared for. But there is also a sense that services are going to have to play catch-up, given how long has elapsed since the last strategy was published in 2008. Northern Ireland has certainly been hampered by a political impasse – there has been no government in Stormont since early 2017. In fact, the announcement about the new strategy was only made possible by the recently enacted Northern Ireland Act, which grants additional powers to civil servants. She says this should have been addressed following the Bengoa review, which was published in 2016 and recommended a shift away from hospital care for health services generally. Currently, hospital services are located across five sites. But maintaining that has proved a struggle. There is already a question mark over the number of breast cancer assessment clinics, with proposals being considered to close two of the five centres because of staffing shortages. Ms Foster says other parts of the cancer system, including surgery and radiotherapy, are facing similar pressures. The problems have also led to a deterioration in waiting times, with just over 60% of patients starting treatment within 62 days, down from more than 90% in 2010. Nor has there been the move to pilot new ways of working, such as rapid diagnostic centres, that has been seen in other parts of the UK, and Northern Ireland is the only part of the NHS not to have yet pushed ahead with the new improved bowel cancer screening tests. The lack of progress prompted Northern Ireland Affairs Committee chair Andrew Murrison to describe the disparities as ‘frankly unacceptable’ last year. But this does not mean there has been no action at all. In 2011 – three years after the last cancer strategy was published – a framework was produced setting out key milestones for action on topics ranging from the workforce and access to treatment to smoking reduction. The problem, according to research carried out in 2017 by the Northern Ireland Assembly, is that these have not been properly monitored and enforced. The result has been mixed performance. This much can be seen from the most recent Cancer Patient Experience Survey, published in January. It shows that patient experience was generally positive – those polled gave an average rating of 8.97 out of ten. But there were also a number of negative findings, with 15 out of 36 areas seeing performance declining, including drops in the number of patients who felt that potential side effects had been explained and who were able to find someone to talk to in hospital about their worries. Access to a clinical nurse specialist had improved since the previous survey in 2015, from 72% to 82%, but that was still significantly lower than the 91% seen in England. This improvement can be traced back to an £11.5 million investment in staff announced in 2016. 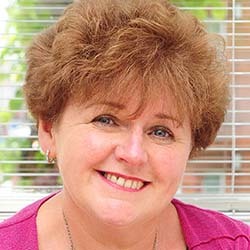 The money – the bulk of which was provided by Macmillan Cancer Support – is paying for 60 new cancer nurses and support workers over five years. It came after a 2014 census by the charity showed recruitment had stagnated. 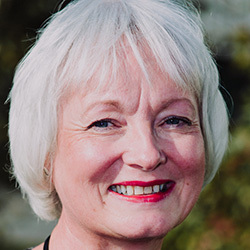 Macmillan head of services in Northern Ireland Heather Monteverde says these posts are improving care and show how a ‘well-defined plan, positive collaboration and strategic implementation can have a positive impact’. She says the challenge now is ensuring the cancer strategy has a similar effect on a bigger scale given the ‘limited resources, workforce challenges and increasing demand’. While Northern Ireland has been waiting for a new strategy, the other UK nations have been active in pushing ahead with cancer reform. NHS England's five-year strategy is seeing a major upgrade in radiotherapy machines, a new four-week target for diagnostic testing and the creation of multidisciplinary diagnostic centres. NHS England is also in the process of reviewing how its screening programmes work, having already announced bowel cancer screening is to start at 50 instead of 60, bringing it in line with Scotland, which pioneered the earlier start to screening. Wales has also been piloting one-stop diagnostic centres and has set up a pan-Wales cancer network to lend support to health boards under its 2016 cancer delivery plan. 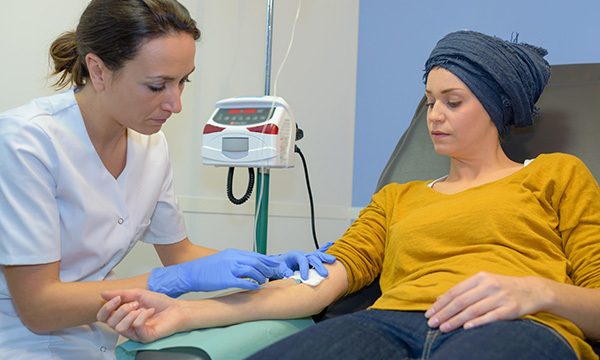 The Welsh plan helped pave the way for a new approach to cancer waiting times. Wales is planning to scrap the two-tier system of urgent and non-urgent waits and instead guarantee all patients are seen within 62 days. Meanwhile, the Scottish Government launched a £100 million strategy to tackle cancer in 2016. It set out targets for the recruitment of extra staff as well as investment in radiotherapy and surgical equipment. By early 2019 a cross-party group of members of the Scottish parliament, charities and patient representatives showed 47 of the 54 actions outlined in the strategy had been completed or were on track. But it warned of concerns related to a lack of staff. Despite the fact the three other UK nations all have more recent strategies, they are still struggling to see patients quickly enough. In England the 62-day target for treatment has been missed for more than three years, while in Wales it has not been hit since 2008 and in Scotland since 2012.